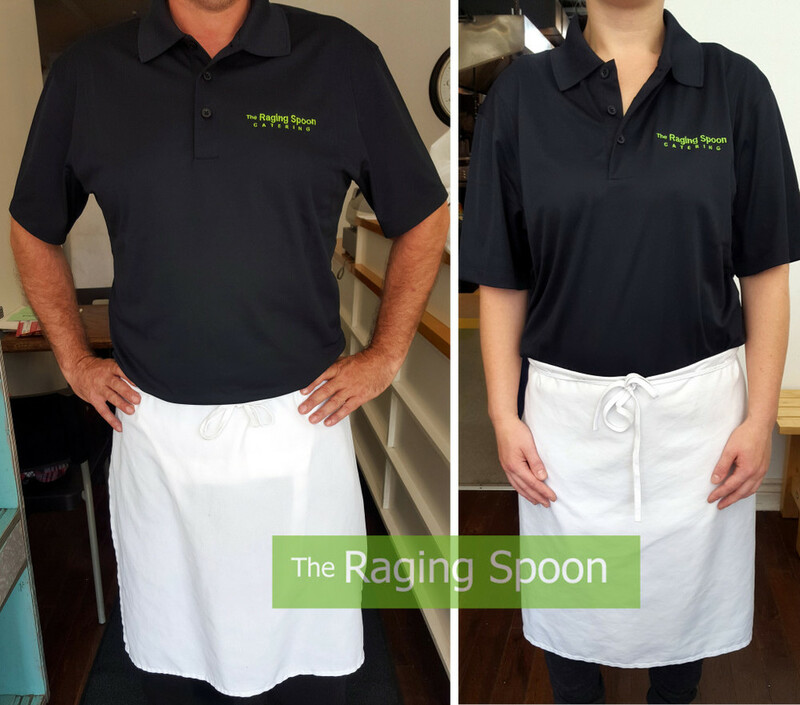 The Raging Spoon Catering Company, established in 1997, is dedicated to serving only the finest quality food with a deliciously creative edge. 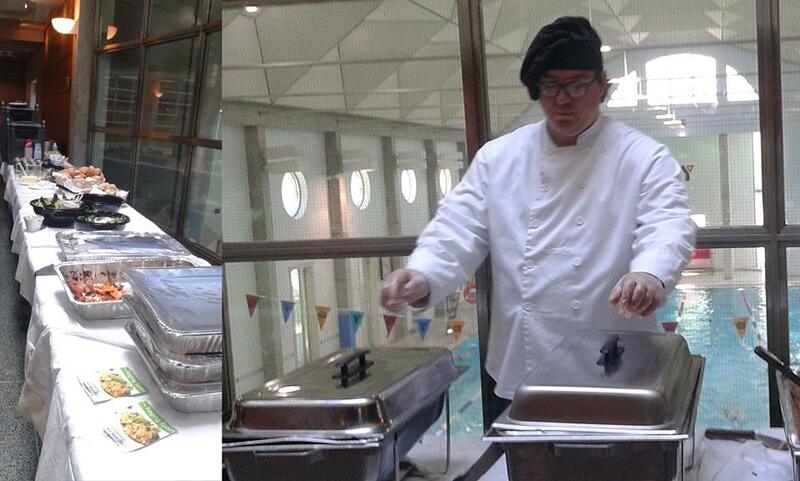 We cater breakfast, lunch and dinner for meetings, special events, conferences and Annual General Meetings. 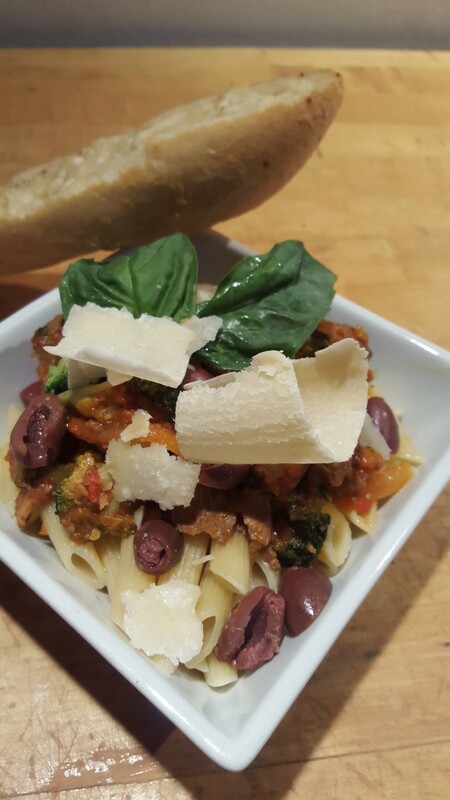 We deliver throughout the central Toronto area, providing a variety of appetizers, hot and cold entrees and desserts. 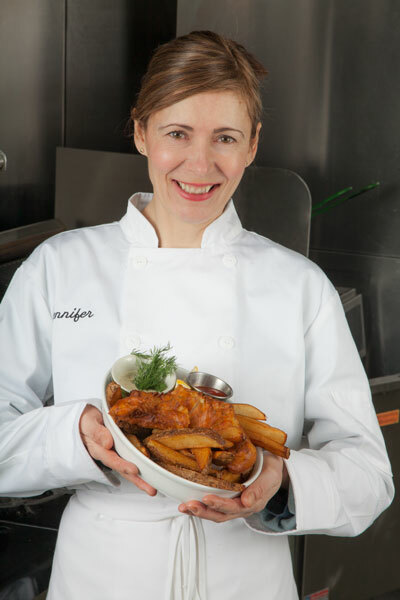 Although we have a comprehensive menu, custom catering can be arranged for special events. 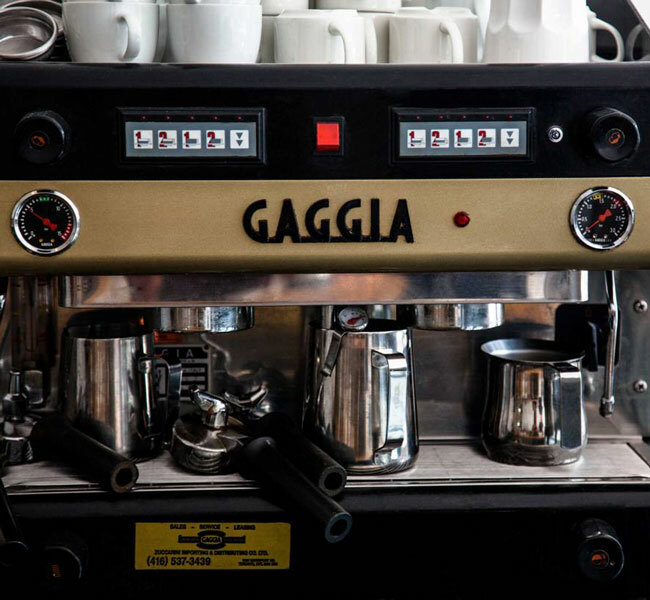 Our cooks use fresh local ingredients, fair trade coffee, and environmentally-friendly containers whenever possible. 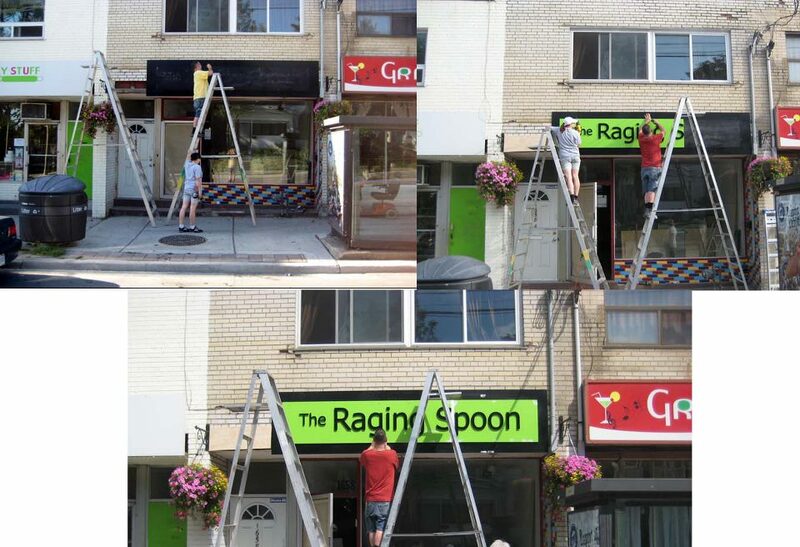 The Raging Spoon is one of four consumer/survivor business operating under the umbrella of Working for Change (formerly the Ontario Council of Alternative Businesses). Out of This World Cafe, Parkdale Green Thumb Enterprises and Grassroots Research all provide employment for individuals who have been marginalized by poverty, homelessness and mental health issues. 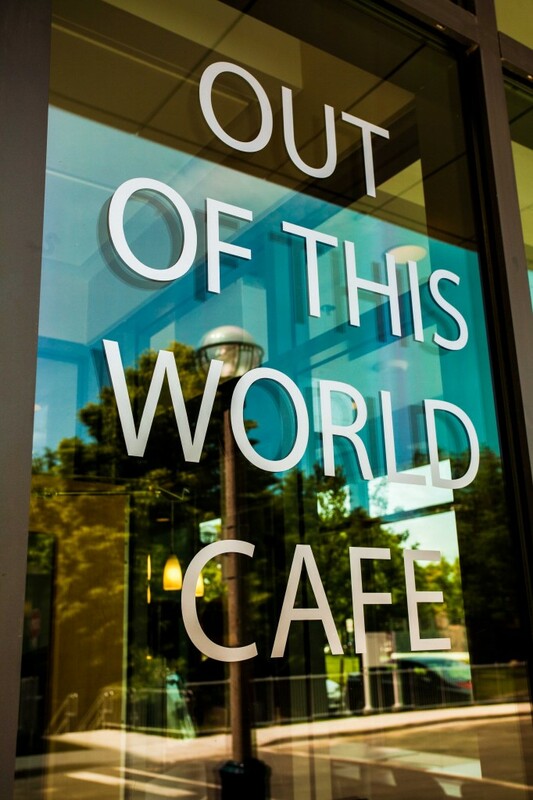 Out of This World Cafe and Catering provides high quality, reasonably-priced food that will delight you and your guests. 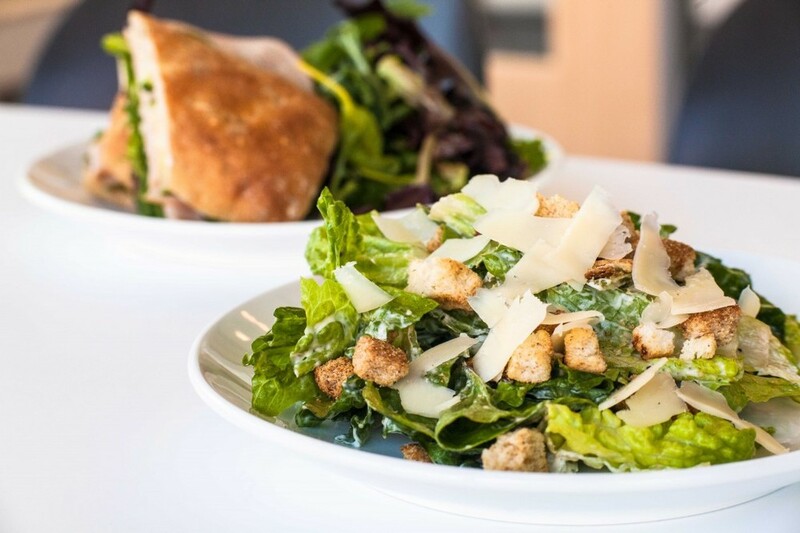 Located in the Bell Gateway Building, the cafe offers breakfast, lunch, a variety of snacks, espresso drinks and beverages. With a staff of 20 and an ever-expanding menu, we also can meet the catering needs of groups numbering from 5 to 175. Please contact us and we will be happy to customize a menu for your event. 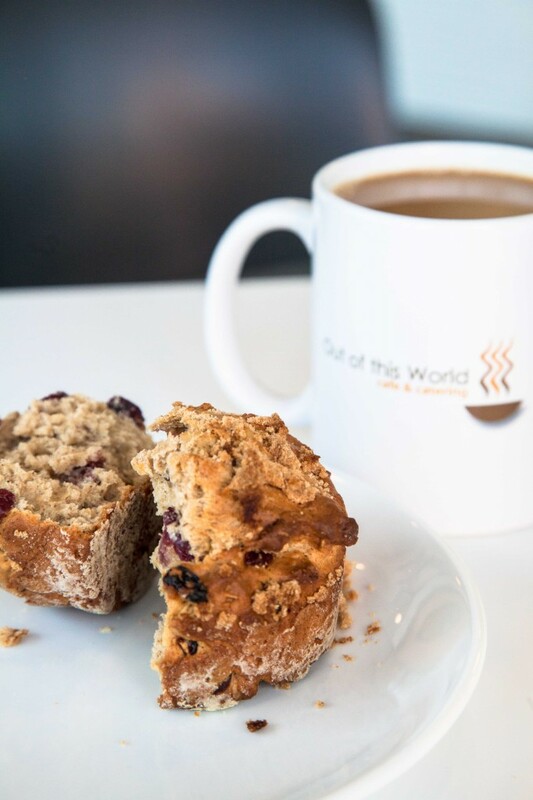 Out of This World Cafe is also a social enterprise, established in 2001 to provide employment opportunities to consumer/survivors of the mental health system. Growth, flexibility, creativity and a stable environment are what enable our business to thrive.